Lose belly fat, flatten and tone your belly with this standing ab workout. It consists of 5 exercises that are all from a standup position and requires no equipment. 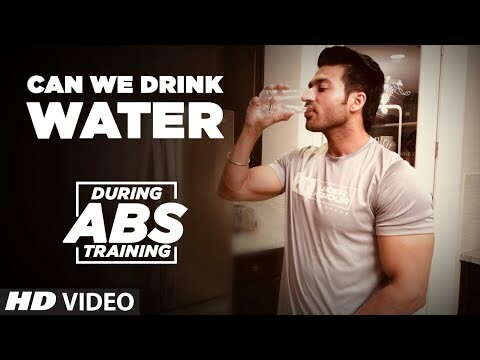 The total workout takes about 10 minutes, is primarily designed for beginners and includes a short water break after the first half. This standing ab workout does not include crunches or any kind of ground work. Therefore it has a low impact on your back and neck. Enjoy this video and please let me know how you did! Thank you for offering us a real beginners workout without the tiresome yelling and screaming. I have been doing it for about two weeks now and I see the difference! Good ab workout. 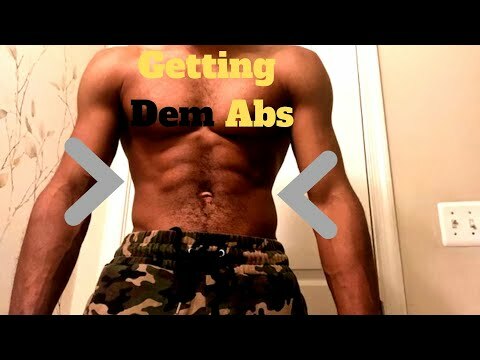 Do you do other standing ab vids? Thank you! How often do you recommend doing this? I currently do cardio and strength training 7 days a week for 30 minutes. I'd like to add specific ab work. simple and straight to the point without a lot of talking. Thank you!